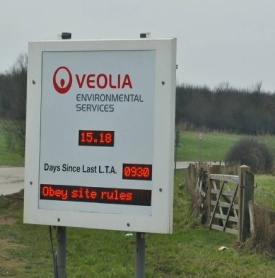 Offering a cost-effective alternative to cameras and more impactful than static signs, LED displays are finding increasing favour as an alternative solution with local authorities and parish council specifiers. 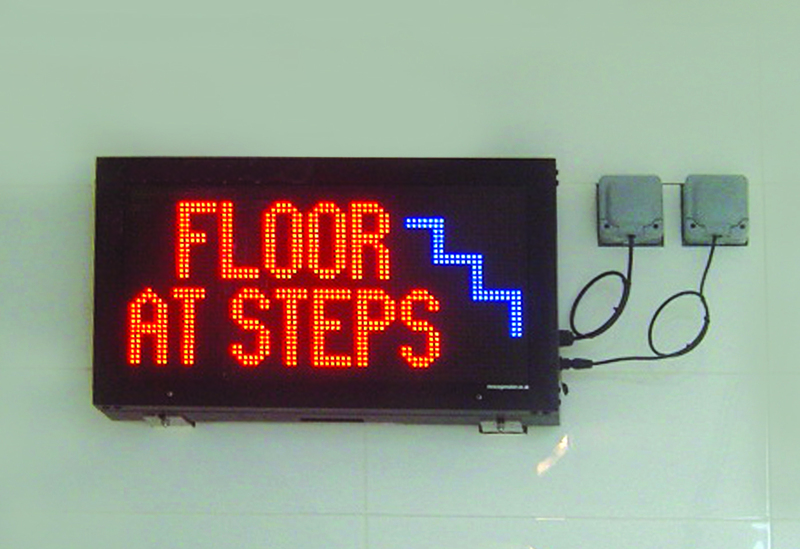 Activated by an internally-mounted radar, the signs provide dynamic feedback to drivers approaching areas where extra caution is required such as the approach routes to schools or the approach to sharp bends and bridges. Messagemaker’s new series of speed signs are available for speeds of 5-60 miles per hour, with an optional ‘SLOW DOWN’ text message. Flashing yellow warning indicators, speed camera, turn ahead and other special layouts are also available on request. The unit’s in-built programming functionality allows speed limits to be set to activate as required, for added flexibility. Offered as standard as a 300mm diameter roundel, Messagemaker speed signs can also be supplied in a range of additional sizes up to 900mm in diameter. The external casing measures 730mm height x 500mm width, with a total diameter of 120mm. Built for reliability, the new range is characterised by a durable all-weather powder-coated lockable outer case which offers improved vandal-resistance. An integral self-test facility provides rapid feedback on operational status, enabling malfunctions to be pinpointed and remedied quickly. The slimline LED technology of Messagemaker’s new speed signs allows for mounting on existing street light columns. Also available is an optional solar power unit which offers an environmentally friendly solution that works virtually anywhere. Additionally, optional remote online monitoring of Messagemaker’s signs enables authorities to instantly collect and analyse data to assist with traffic management and highways planning. Manufactured and approved for use in the UK, Messagemaker’s high quality products are backed by full technical advice and support.